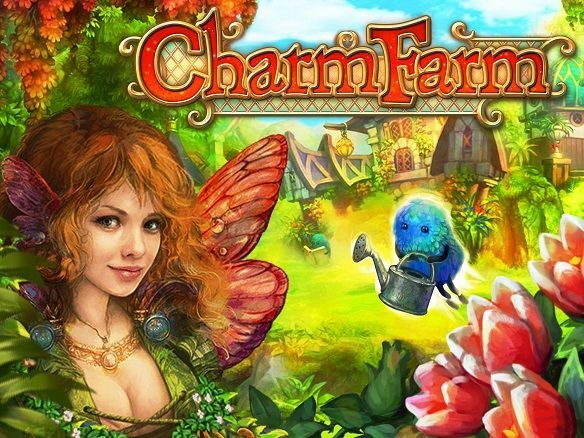 Charm Farm Enter the Magic Forest in this fun community MMO game. Use your magic spells to cultivate wonderful crops on your magic forest farm. Play Online with your friends.